INDUS Media Foundation on Sunday released the book “Duty, Honour and Izzat” written by Steven Purewal and co-sponsored by Khalsa Diwan Society at Vancouver’s Ross Street Gurdwara in the presence of an audience of more than 200 people. The book is written for children in a graphic novel format so that it is easy to understand. Khalsa Diwan Society said it is dedicated to educating and investing in the youth and chose to invest in this project to help the youth of tomorrow in understanding their history. There were families with children and seniors. 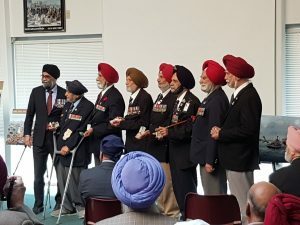 With the help of Defence Minister Harjit Sajjan, they also recognized war veterans at the event. 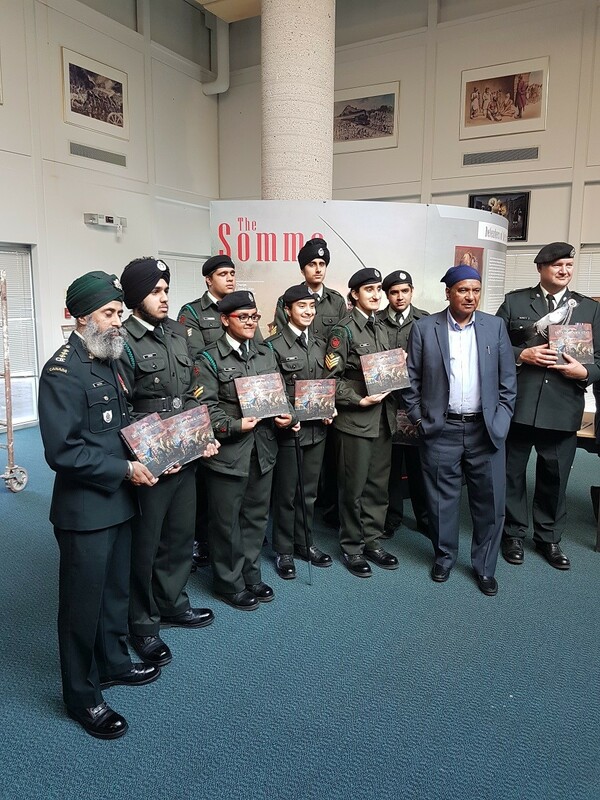 “This was a great way to connect the youth and seniors and build understanding of our history and contributions to World War 1. The books were given to youth to ensure they could learn the history of our community in a fun way. Thank you to the Sangat for their support,” the Society said.